According to Truckinginfo.com, the vast majority of carrier fleets in the U.S are made up of 25 trucks or less. Many of these companies are likely interesting in expanding their fleets in hopes of growing their company and profits. A Libertyville transportation lawyer understands that a fleet expansion can either make or break a business. Small carriers who are looking to expand their fleets should consider the following key issues before they make any final decisions. While expanding a fleet, carriers need to remember those their business is built to serve: the customer. One of the keys to attracting repeat business with small, growing fleets is providing customers with service that they cannot find, or do not wish to find elsewhere. Fleets with established customer relationships can charge more and still have return clients by going above and beyond what is required while delivering the service. Smaller fleets may also find that they can offer better service than huge carriers, a perk on which expanding fleets can capitalize. For small fleets, finding additional drivers can be a challenge. Instead of going big with costly advertising campaigns, many smaller carriers can find new drivers for their expanding fleets by utilizing resources like word-of-mouth and free online postings. If carriers create work atmospheres that drivers want to be a part of, the job will likely sell itself. Keeping a close relationship with drivers, even after an expansion, can mean a lower turnover rate as well. 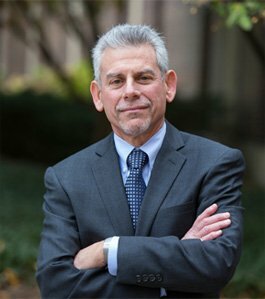 A Libertyville transportation lawyer understands that most small companies do not have large amounts of capital that they can use for expansion. Instead, finding financing at good rates with reputable bankers is key. Carriers should limit the amount of personal money they invest in the business to avoid potential problems if things do not go as planned. Alternatively, some carriers may find success by using a full-service lease program instead of buying. Growing a fleet too large too soon can be a disaster. A rapid expansion often test the limits of small carriers, who are often unable or unprepared to handle so much growth. 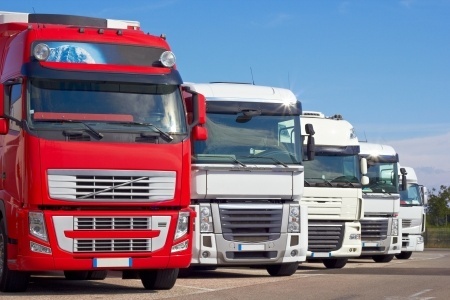 While every business is different, carriers should carefully examine their current fleets, their needs, and how the businesses are performing under current regulations before deciding on the number of additional trucks to purchase or lease. This can prevent them from an over-expansion that may put them over the edge and out of business. Carriers face business challenges that are unique to the trucking industry. 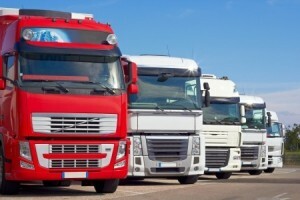 Owners and managers of small carriers who are looking to expand their fleets should contact a Libertyville transportation lawyer to learn how an expansion can legally affect them and their responsibilities.